Find expert speakers from leading treatment centers across the country who provide unique insight and invaluable information through engaging presentations. This is useful for colleges, schools, conferences, and other gatherings for which extensive eating disorder knowledge is needed. Inquire about inclusion in the Speaker’s Bureau. 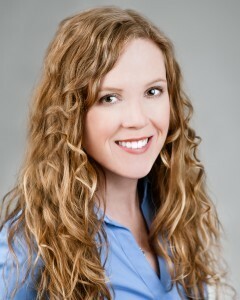 Kirsten serves as a media spokesperson, speaker, and Director of Global Business Development and Digital Media for Eating Disorder Hope, as well as Community Relations Specialist for Timberline Knolls Residential Treatment Center and as Founder and President of the Kirsten Haglund Foundation. She also does political analysis across television news networks and radio, including on MSNBC, CNN International, Fox Business Network, and Fox News Channel. Her Op-Eds on politics, culture and non-profit advocacy have appeared in the New York Daily News, Forbes.com , Huff Post and in industry journals. She served as Miss America 2008 and Goodwill Ambassador for Children’s Miracle Network Hospitals. Kirsten graduated from Emory University with a B.A. in Political Science and is currently based in Zürich, Switzerland. 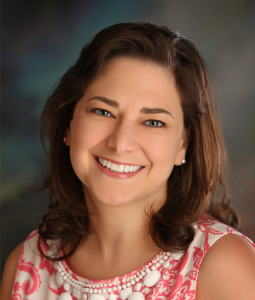 Riley Nickols, Ph.D. is a counseling and sports psychologist for McCallum Place Eating Disorder Centers who specializes in treating athletes with eating disorders. Dr. Nickols obtained an MS in Sports Psychology from Ithaca College and a Ph.D. in Counseling Psychology from Fordham University. He regularly speaks to athletes, coaches, and sports medicine personnel about issues related to disordered eating and unbalanced exercise in sports. Additionally, Dr. Nickols consults with eating disorder professionals on best practices for integrating exercise during treatment. Dr. Nickols maintains a private practice in St. Louis, MO where he primarily works with athletes addressing both clinical and performance concerns. He is sensitive to the unique demands of recovery in relation to training and competing in sports. Dr. Nickols’ research has examined the relationship between self-confidence and anxiety among athletes before and after competition and has focused on the psychological experiences of athletes returning to competition after experiencing an injury. In addition to competing in endurance sports for over 15 years, Dr. Nickols is a running coach and a USA Triathlon coach. If you are interested in having Dr. Nickols speak to your group please contact him at 314-968-1900. Amanda Schlitzer Tierney, MS, CSCS is an NSCA Certified Strength and Conditioning Specialist and holds her Master’s degree in Sport Science/Exercise Psychology from Lock Haven University and her Bachelor’s degree in Psychology from Chestnut Hill College. She is the Strength and Conditioning Coach for The Victory Program at McCallum Place and is the Owner/Founder of Discovering Balance: Fitness Coaching and Support. 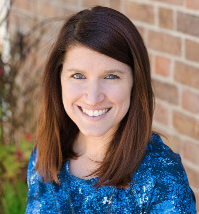 Amanda is an affiliated professional of the Body Positive Fitness Alliance and is currently the Co-Chair of the Association for Applied Sports Psychology: Eating Disorder Special Interest Group. Amanda has been working with athletes and non-athletes with eating disorders since 2006. Over the years, Amanda gained a wide-range of knowledge for this specialized population and found her true passion: helping individuals incorporate balanced exercise into the recovery environment. Amanda’s goal as a Strength and Conditioning Coach is working with individuals to help identify unhealthy exercise thoughts and behaviors and supporting them in redefining their relationship with fitness. She aims to help her patients find a balance between challenging the body and bringing the fun back to exercise. She encourages listening to one’s body cues and adequate fueling to maintain a healthy body and mind. Amanda’s target reaches beyond the patient and she strives to educate athletes, teams, coaches, parents, athletic trainers, and sport medicine personnel on how to work with this specialized population. Travis is a Licensed Professional Counselor and the Director of Marketing & Business Development at McCallum Place Eating Disorder Centers. 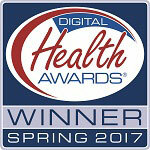 He has worked in the field of eating disorders since 2003 in both clinical and marketing roles at every level of care. He brings a unique blend of clinical expertise and communication skills to his role with McCallum Place. He is passionate about connecting people to resources and experiences that are transformative and healing. 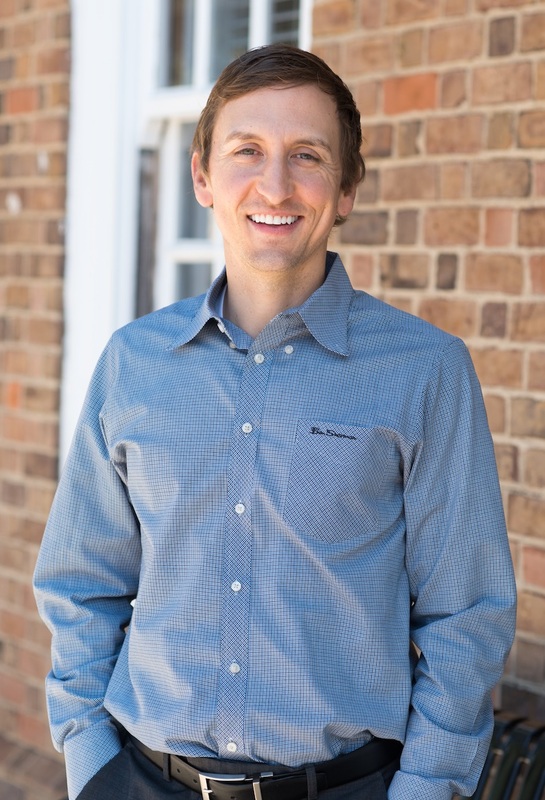 An excellent communicator and teacher, Travis is a regular contributor to websites, podcasts, webinars and conferences on eating and body image issues and has spoken at schools such as Pepperdine University, Baylor University, Washington University, and graduate schools around the country. If you are interested in having me speak to your group please contact me at [email protected] or 636-686-0888. A speaker with amazing insights into our emotional and intellectual relationships with food, Jessica is the rare mix of clinician and educator who really gets to the heart of our issues with health and weight. Using humor, poignant stories and the latest scientific research, Jessica goes far beyond the basics of body image and eating disorders and helps students shape their perspectives about nutrition, stress and weight management. She engages both the heart and the brain and gets you thinking about these issues in surprising new ways. Jessica is the right speaker for any campus concerned with students eating and living well, and appropriate for health and wellness awareness events, mental health and eating disorders education, new student orientation, women’s centers and studies programming, fraternity and sorority life, athletics and student leadership development. For more information or to invite Jessica to your event, contact 214-503-7100, [email protected]com, or visit www.UnderstandingNutrition.com. Brian Cuban is an author whose best-selling book, “Shattered Image: My Triumph Over Body Dysmorphic Disorder,” chronicles his first-hand experiences living with, and recovering from eating disorders, alcoholism, drug addiction and body dysmorphic disorder. A journey that started with childhood bullying and fat shaming and took him to the brink of suicide at forty-four years old, before walking away from a successful career as an attorney and taking the first step forward towards a healthy and positive lifestyle restoring love, family, and a healthy self-image. Brian’s presentation, “One Step Forward” empowers those seeking to take a step into recovery or looking for tools to help others take that step, as well as offering tools for individuals and families who deal with eating disorders, self-harm, and addiction. Brian covers issues often intertwining with these disorders such as bullying, fat talk, and genetic predisposition. Brian is a highly sought after college and event speaker. He has spoken at colleges and universities across the United States and in Canada. Brian has appeared on prestigious talks shows such as the Katie Couric Show as well as numerous media outlets around the country. He also writes extensively on these subjects. His columns have appeared on CNN.com, Foxnews.com, The Huffington Post and in online and print newspapers around the world. Author of Life Without Ed, Almost Anorexic, and Goodbye Ed, Hello Me, International Speaker, and Singer/Songwriter. Jenni’s straightforward, realistic style has made her a role model, source of inspiration and confidant to people across the globe looking to overcome their eating disorders and live complete lives. Her appearances on shows like Today and Dr. Phil, in publications ranging from Cosmopolitan to The Washington Post, and before live audiences have brought a world of hope to men and women seeking real solutions. A popular speaker on college campuses, including Harvard, Princeton, Yale, Emory, and Vanderbilt University, Jenni also presents regularly in middle and high schools. She speaks at national and international professional conferences, various community events, and other venues. Jenni brings a wealth of knowledge, experience, and compassion to each appearance, as well as her trademark sense of humor and her musical background. An active Austin singer-songwriter, she invariably concludes her talks with at least one uplifting song. Dr. Nagib is a clinical psychologist specializing in Christian counseling, inner healing and treating eating disorders, trauma, addiction, self-injury and mood disorders. For over 15 years, she has provided individual, family and group therapy. Formerly as Spirituality Clinical Director at Timberline Knolls, Dr. Nagib created and launched the Christian Treatment path and oversaw the general spirituality program with the goal to restore each resident to wholeness through a deeper relationship with God, helping each one to find her voice, purpose, and passion. 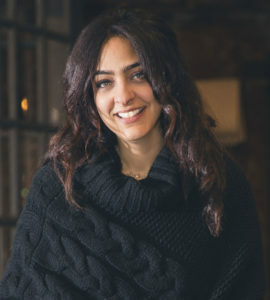 Dr. Nagib earned her undergraduate degree from Pace University in New York and her Masters and Doctorate in Clinical Psychology from Wheaton College in Illinois, where she also served as an adjunct graduate psychology professor. She held a similar role at Simpson University in California. She also attended two years at Bethel School of Supernatural Ministry. 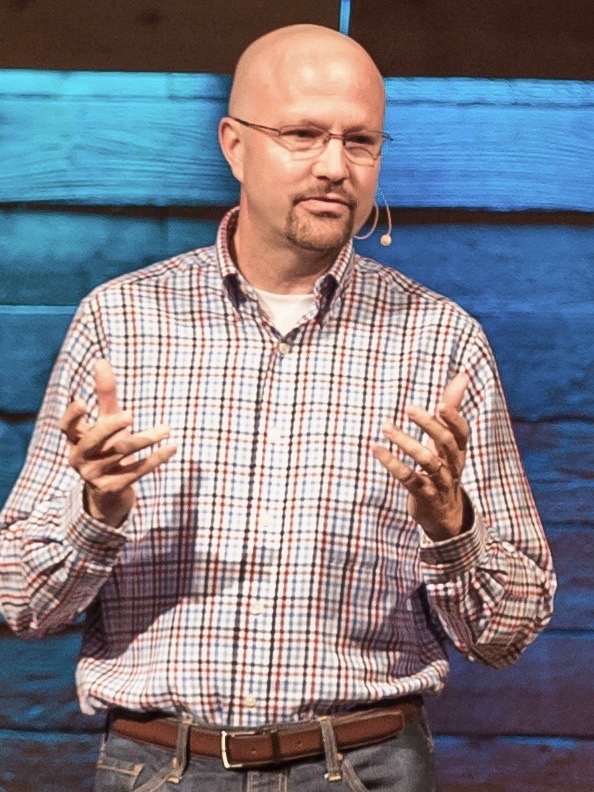 Dr. Nagib is a member of the American Association of Christian Counselors, the Christian Association for Psychological Studies, The American Psychological Association, and is the Director of Professional Counselors for the International Bethel Sozo Organization. Troy Roness is an inspiring role model for any person who is struggling to recover from an eating disorder. Since his own recovery, Troy has maintained a ceaseless effort to support and encourage recovering persons and to continually advocate for better treatment and care for all who struggle. Troy serves as the inaugural United States Male Junior Board Representative for the National Eating Disorders Association (NEDA), Advisory Board Member and M.O.R.E. (Males Owning Recovery From Eating Disorders) Program Director with MentorCONNECT, Advisory Board Member for the National Association of Males with Eating Disorders (NAMED), and is active in promoting legislative changes and motivational speaking in his home state of North Dakota to promote education and treatment of eating disorders. Following his guest appearance on the ‘Dr. Phil Show’ in January 2009, Troy battled for two 81-day treatment regimens as a male with an eating disorder. His recovery has blessed him with opportunities to speak to thousands of people in North Dakota and reach millions of people across the United States and the world. Reflecting on the pivotal moments of his recovery enables Troy to speak on behalf of males and spread the message that recovery is possible. Troy most enjoys speaking with and educating family members of eating disorder victims. By explaining what their child, family member, or friend is facing with personal insight, and then comparing the recovery perspective, Troy hopes this will facilitate understanding and lend a sensitive ear to the sufferers support system. To find centers and clinics for eating disorders, click here. The Eating Disorder Hope Website does not give out medical or psychological advice, nor offer treatment. Public Speakers that are listed are supplied by the facilities and providers themselves. Their appearance in the Eating Disorder Hope Speakers Bureau page is not meant as an endorsement by the Eating Disorder Hope Website or its owners. They are put into the Eating Disorder Hope Speakers Bureau Page to serve as a resource to our website visitors. 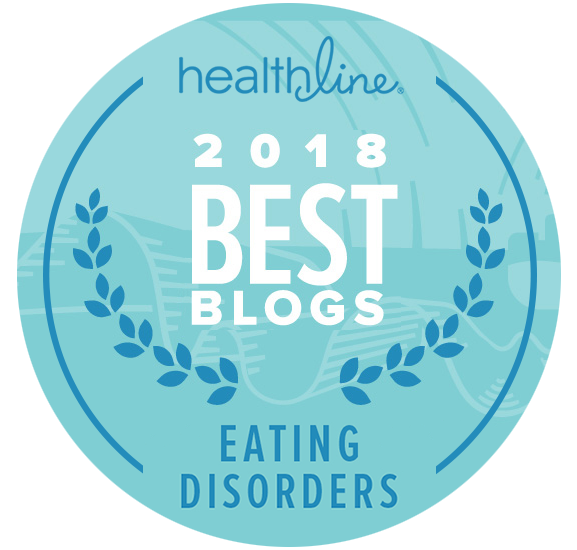 The content of this and other sections of the Eating Disorder Hope website is intended only for broad, general information, and should not replace one-on-one therapy with a trained professional. As with all health-related issues, please refer to your personal physician, dietician, counselor or therapist for a full evaluation and to determine the best course of treatment. 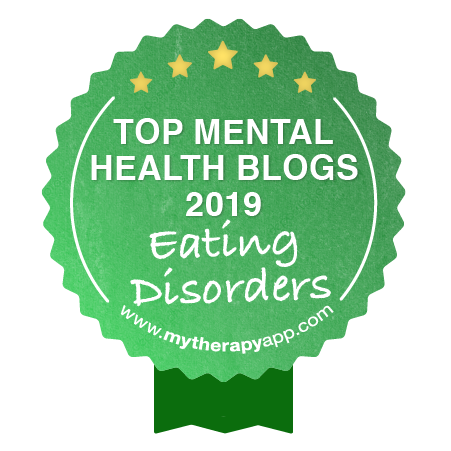 Eating Disorder Hope specifically disclaims liability, loss, or risk, personal or otherwise, that may be incurred as a consequence, directly or indirectly, in the use or application of any contents of this website.